Using geo-location technology such as: beacons, bluetooth and NFC to trigger interactions at exactly the right time and place. Easily create, execute, and manage text to shortcode campaigns such as alerts, coupons, contests, and sweepstakes. Create a mobile-friendly web site or landing page in minutes. No coding required! Use your QR codes to trigger a mobile event, such as an SMS message. There are a variety of things that you can do with a QR codes. Deliver mobile coupons via an app, mobile web, or text and redeem your coupons at the POS. Easily create desktop and mobile coupon site templates and brand them to your look , or we can build you one from scratch. Your choice! Create mobile loyalty programs that incentivize your consumers, track your offers, and keep your customers engaged, all from the comfort of your desktop or mobile device. Real-time reporting, including: opt-ins/opt-outs, message status, campaign keywords, and more. Create custom solutions with mobile APIs. Trigger any message from any app built on the mzCONNECT platform. 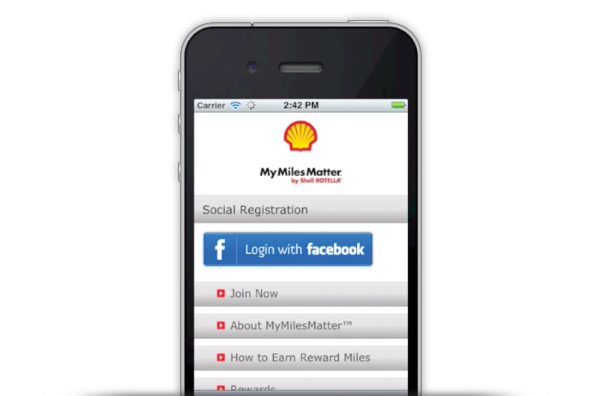 Streamline mobile marketing and consumer data collection. From highly-contextual mobile proximity marketing to mobile coupon creation and management, your organization will have one platform to develop and manage mobile strategies, while also gaining crucial insights from real-time consumer data and analytics. Engage consumers using proven mobile marketing tactics including QR Codes, SMS messaging, push notifications, mobile coupons, and more. Develop, deliver, and manage mobile campaigns while tracking data and analytics in one centralized location for improved targeting based on your customer’s behavior. When you partner with Mobilozophy, we’ll help optimize every aspect of your mobile marketing for conversion; from the mobile app, through to the opt-in and engagement initiatives. Take the guesswork out of mobile marketing in just one phone call!